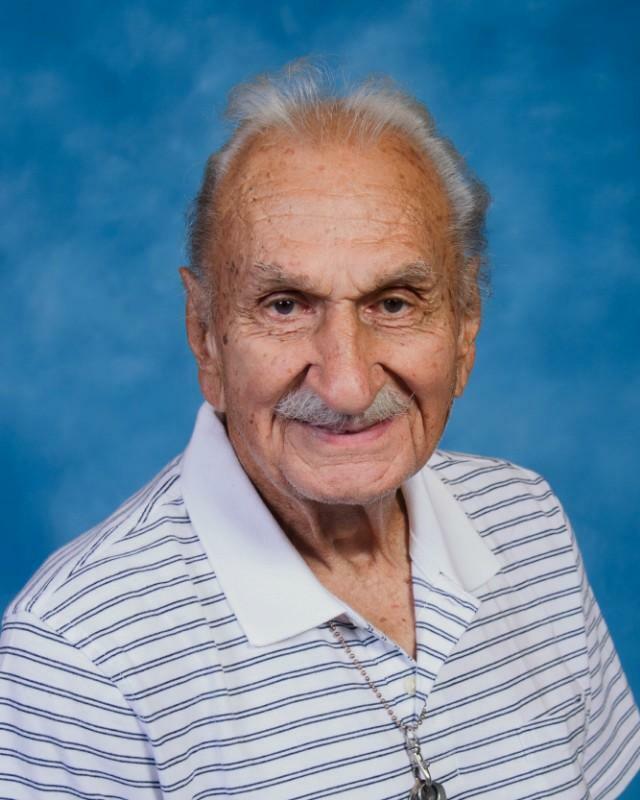 After more than 30 years serving our St. Joseph the Worker Parish and School, "Papa Jim" Cortiana has announced his retirement as Head of Maintenance for both the parish and school. We are very thankful for all his hard work and dedication to our community. He has given more of himself than anyone could ever imagine. Thank you “Papa Jim”, and we wish you all the best on all your new projects!